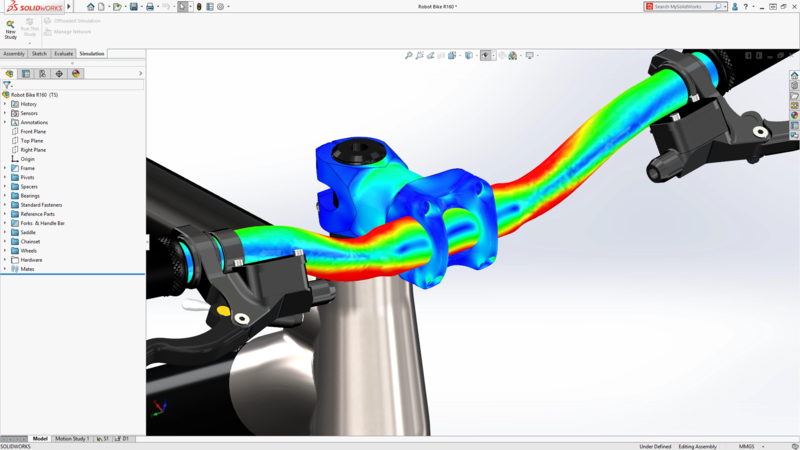 Be sure to tune in Wednesday, December 5th starting at 1:00pm ET to watch as we announce what’s new in the SOLIDWORKS 2019 Distributed Data Management and Designer to Analyst solutions. 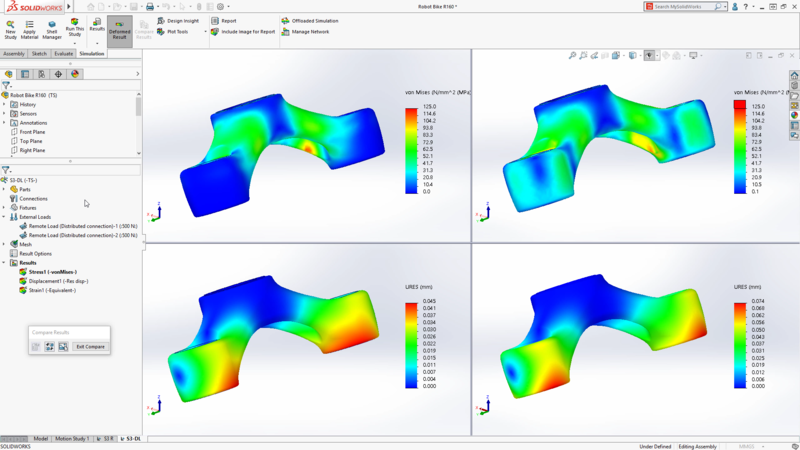 Learn how all these new capabilities and user-driven enhancements in our suite of Simulation and Data Management solutions will help will improve your product development processes by helping you collaborate better, iterate faster, and validate that only the most optimized products are being brought to market. 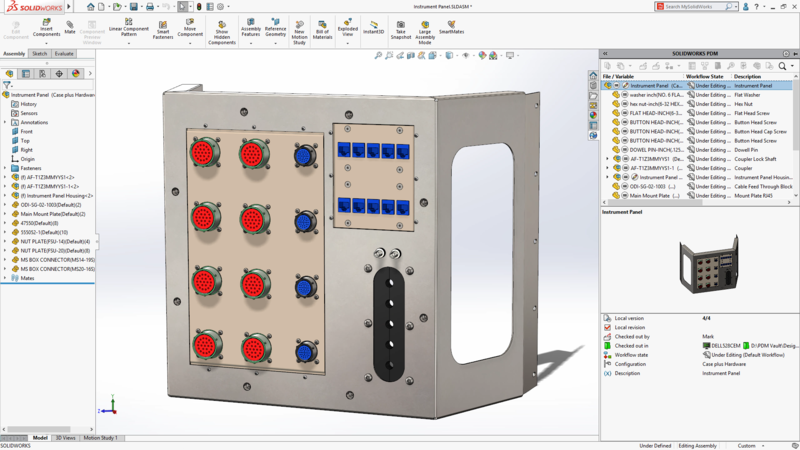 You’ll HEAR from SOLIDWORKS experts on specific new capabilities and LEARN how these user-driven enhancements—with demonstrations focused on the areas below—in SOLIDWORKS 2019 will improve your product development process. This is a must-see event; be sure to check out Facebook or YouTube to get notified when we go live on December 5th starting at 1:00pm ET. Click these links below to access the event on December 5th starting at 1:00pm ET.